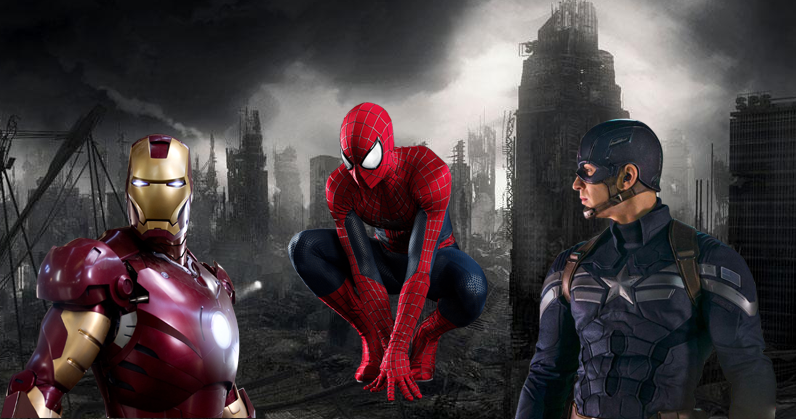 Comicbook.com recently sat down with the directors of Captain America: Civil War who will be tasked with introducing Marvel’s most popular superhero, and discussed the challenges that they face heading into the May 6, 2016 debut of the film. “We took a very personal approach to the character,” explained Joe Russo. “He was my favorite character growing up, so the opportunity to bring Spider-Man to the screen is a dream come true. It’s something that I spent a lot of time thinking about as a kid. We had thought back to the things that excited us about him as a character when we were younger, and one of the most important components of that was that he’s a high schooler burdened with incredible powers and responsibility. That really differentiates him from every other character in the Marvel universe as opposed to other superheroes. For us, it was extremely important that we cast somebody very close to the age of a high school student. The previous films had adults playing a high schooler. We wanted more of an authenticity to the casting. We were very specific about that. We wanted an energy and charisma from the character, an energy, but also an insecurity that would make him fun to watch in contrast to the confident superheroes. As many pundits have discussed going into the film, the MCU interpretation of Spider-Man and Peter Parker is striving to ground the hero in such a significant way that he will have a very practical costume as well. Some are postulating that we will get our first look at the hero soon, like around January 15th when merchandise for the film officially gets released. We will be introduced to Spider-Man on May 6th, and then gets his first MCU-dependent solo film on July 23, 2017.